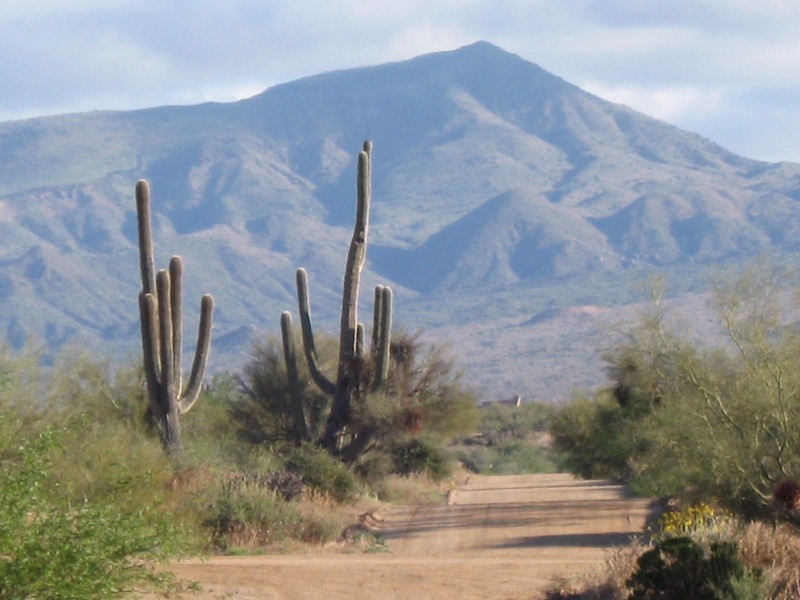 Don’t miss this exciting retreat in the Sonoran desert! For a general description of this weekend retreat, click here. For a retreat registration form, click here. Once you’ve filled out the form, pay the full retreat amount by March 31st, or a 30 % deposit before that date to hold your place. Please pay through PayPal (PayPal account is listed on the registration form), and than email the form to us at hameetings@gmail.com and sundao@me.com. Be sure to send the form to both addresses. As part of the latest spiritual paradigm, some people will tell you that it’s better if you can avoid defining and labeling things, especially in relation to ourselves and others. Of course, that may be a very difficult task, since defining and labeling are part of what the human brain does quite naturally and automatically. Without this process we would have trouble functioning in the world. The real issue, as I understand it, is not our definitions and labels but rather our ‘identification with’ and ‘attachment to’ them–our belief that they somehow represent the truth. The fact is, they often don’t. So instead of suggesting that we shouldn’t define and label, I ask can we learn how to see and not say “I” to every label and definition that the brain produces? Can we learn to open ourselves to the great mystery and miracle of our lives in the midst of the brain’s tendency to produce definitions and labels and assumptions and judgments? Can we remain open to factual impressions of who and what we really are in the midst of action? I was in an art class with Mrs Nyland, Willem Nyland’s wife, at the San Francisco Gurdjieff Foundation many years ago. As I was drawing, not very well in my estimation, she came over to me and strongly suggested that I stop erasing everything I had done and just move on, accepting how I manifested. A painful but great lesson in conscious living! My wife and I were talking recently about the fact that many people say that if only they could live their lives over again, they would change this and that and so on and so forth. What an illusion! The fact is, though I might be tempted, there’s nothing that I would change (even if I could), for everything has brought me to exactly this moment with riches I never imagined! And I do indeed accept my life–all of it, including not just the great beauty and love, but also the confusion, pain, and suffering. What and how much we eat can have a powerful influence on our aerobic capacity, which depends in large part on the diameter of the capillaries around our lung tissue. The larger the diameter of the capillaries, the more oxygen will be transferred to the red blood cells. According to Barry Sears in The Age Free Zone (New York: Regan Books/Harper Collins: 1999, p. 21), elevated insulin produces excessive amounts of hormones called vasoconstrictors that decrease the diameter of the capillaries and thus impede oxygen flow to the cells. When our insulin is in the normal range, we produce more vasodilators, which actually increase the diameter of the capillaries, thus facilitating oxygen transfer.